This is a custom orchestra that will work with Hillary Scott’s song “THY WILL” arranged in the original key of Cm. This is for a full orchestra with percussion. Included is a piano vocal chart, rhythm chart for synth, guitar and drums. 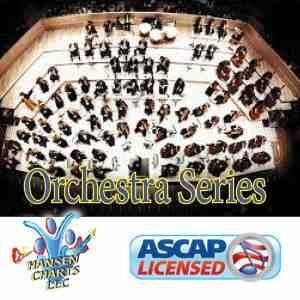 See the sample score for a listing of all the orchestra parts including full percussion. This is the FULL Orchestra version. Also on this web site is a Strings. Piano vocal and Rhythm only version.